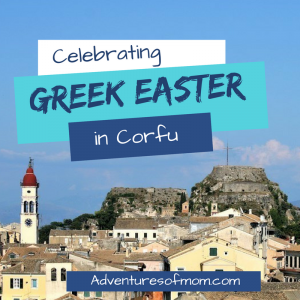 Each year the Adventures of Mom seems to follow a theme. Last year I tried my luck at bear hunting. Yeah, you can read how that fiasco went! The adventures this year began with my first snorkel over a Florida spring. I took the girls on an adventure in the Ocala National Forest. None of us had ever done this before, but we braved the icy 72F water (it was a little bit warmer out of the water), and it spurned the year of a much different Florida-styled hunt: Florida Spring Hunting. This spring hunting thing didn’t happen over night. After our spring snorkel, I stumbled across an old map in the Silver Springs Museum which named some springs I had never heard before- in places that I had been to on a regular basis, and yet I had never known of these springs existance. My interest was piqued. 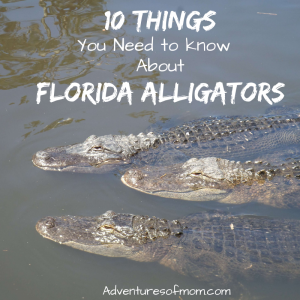 I had to know more and after that, I dived in, literally and figuratively, into the secret world of Florida natural springs. I found out how little I actually knew about these natural fresh water wonders. 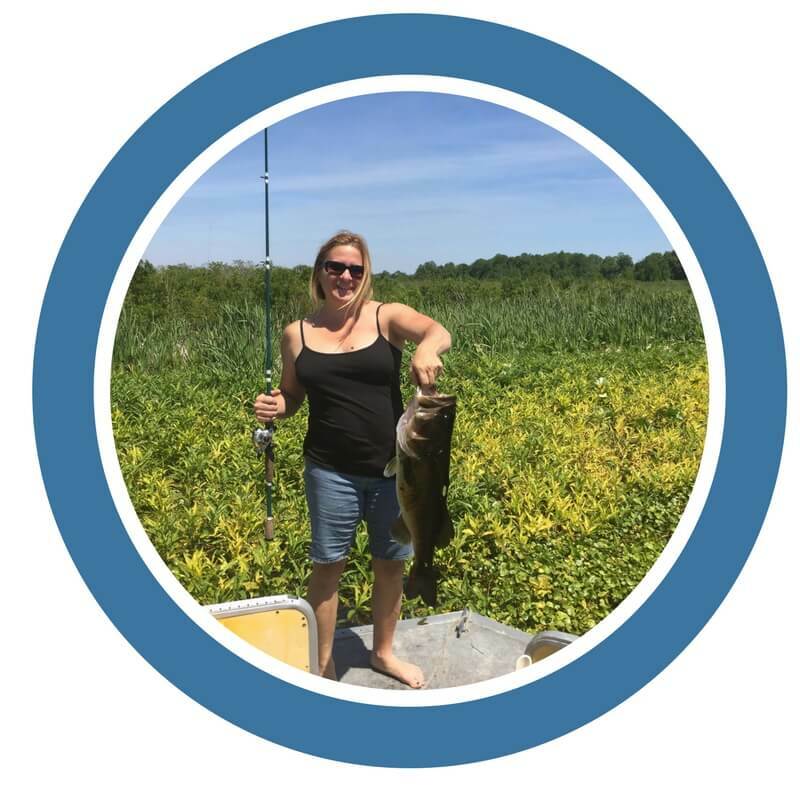 I joined the Spring Hunters group and connected with other spring-minded and knowledgeable fans and the explorations began. And my spring hunting obsession grew. Here are some of the springs that my family and I ventured to this year, some we reached by kayak, others through Florida State Parks and still others through a good old fashioned tromp in the wild, but I must confess, we hardly scratched the surface, as there are so many more just waiting to be uncovered. 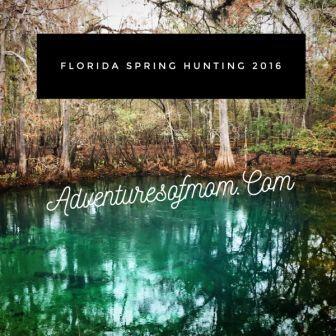 Adventures of Mom took to hunting this year- Florida Spring Hunting, that is! Located in the Juniper Springs Recreation Area in the Ocala National Forest, I’ll start with this, as this was the catalyst to our Spring Hunting year. These springs are easy to access- located in the swimming area by the watermill. They are also the source of Juniper Run, the intermediate paddle trail through the Juniper Wilderness Area. No disposables allowed on Juniper Run- be warned, the rangers will search your stuff! 20 various sand boils. These are in the Juniper Springs Recreation area- just a hike down the nature trail and over the bridge. No swimming here though, and a gator regular hangs out by the boils. Lots of turtles and a great views. Located in Ellie Shiller Homosassa Springs State Park, this is one spring you can walk into without getting wet! The head spring and source of the Homosassa River, you can access it through the underwater viewing area. Lots of fish and manatees. There is also a lesser known spring in the park- located along the river walk boardwalk. It’s usually a beautiful blue, but was covered with leaf debris at our last visit. Located on the Nature Coast Chassahowitzka River the “Chaz”, these easily accessible springs are a popular local swimming hole. Lots of caves & rocks. We reached there on a kayak via the Chassahowitzka Campground & Boat Ramp. Also we found Crab Spring, Blue Spring and The Crack during our adventures on the Chaz. You need a canoe/kayak/SUP and a bit of an adventurous spirit to get to all of these springs. The water depth on the Chaz is super shallow. 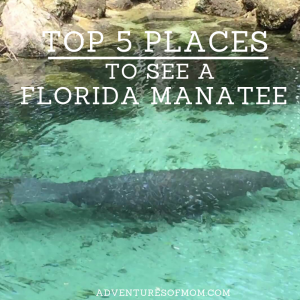 Also watch for manatees. Kings Bay, Crystal River. After a saltwater fishing trip, we headed back to Crystal River to take a late afternoon dip in the springs. I guess everyone else had the same idea, because it was crowded! If you plan on swimming there, watch the tide, because it gets so low that you can get stuck- for hours! Also watch out for manatees in the area. 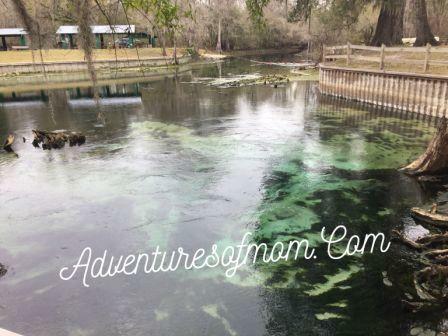 Located at the head of the Rainbow River in Dunnellon, the head springs are a bunch of little vents in the Rainbow Spring State Park. Some are even in the swimming area. There are boils located in places along the park trails too- great for videos of fish and bubbling water. 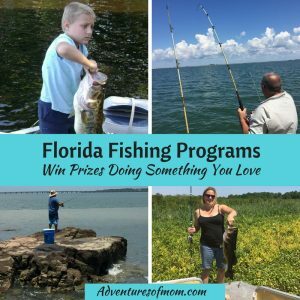 There are numerous springs on the Rainbow River, perfect for Florida Spring Hunting! It was on our kayaking adventures on the river that we came across the other springs along the Rainbow River, such as Devils Elbow. Also other boils. These can only be reached by boat. The entire Rainbow is a No Wake zone, so it’s slow going with a motor. Also this river is heavily patrolled by the local authorities in search of trash offenders- no disposables- you have been warned! This little grotto is located just across from a Walmart and Regal Cinema in Ocala, yet not many people are aware of it! We took a break from the hustle of the busy world to check out Scott Springs. Boardwalk and overlook over the cave and spring. There’s a playground, fitness trail and bike obstacle course too! Located in the Fort King Historic National Landmark Park, near downtown Ocala, I read about this spring in a newspaper article and took the kids on the mile trail through the woods to the tiny seep spring. It was covered with green algae and probably hid a gator. There were archeologists by the parking area excavating a site where they plan to rebuild Fort King. Located in the former famous Florida attraction and now a State Park, I took my mom on a glass bottom boat ride to see Mammoth Springs- the massive cave at the head springs which is also said to be the largest artisan spring ever discovered. It was our last adventure together. We also floated over Popcorn Springs, spewing out tiny balls of limestone, Dinosaur spring and a few of the other 24 springs that fill the Silver River. 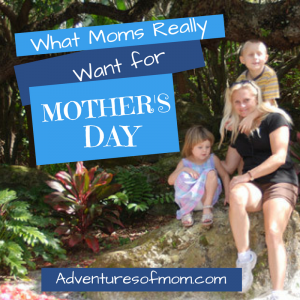 After mom passed, I took the kids on their first kayak adventure later in the year there and we floated over some of the beautiful springs with the fish and turtles swimming around us without a care. Located in Bell, Florida, Hart Springs is a county park and a favorite swimming hole. It packs out in the summer fast! We were able to check out the three springs that comprise of Hart Springs and took a nice boardwalk nature trail out to the Suwannee River. I came here a couple of years ago with my daughter, but it had been flooded by the Suwannee River back. It was mainly one big swamp, but this year Otter Springs was visible-and we actually saw an otter! Another local swimming hole, Otter Springs is a county park run by American Veterans., and is located just east of Fanning Springs. Camping, kayak/canoeing, nature trail through the woods. One of the more picturesque springs I have seen this year, but that may have been due to the changing seasons, this spring is located in Manatee Springs State Park in Chiefland. Cypress trees and their protruding knees line the embankment around this gorgeous aquamarine colored spring. We went only last week, and as I am still battling a cold, I didn’t take the plunge, but there were swimmers there! Will have to come back to snorkel this one. 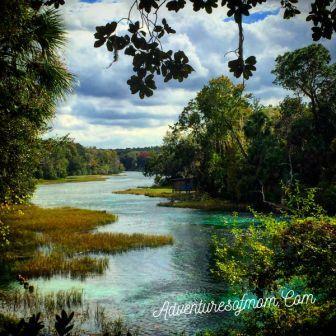 Camping/canoe rentals and a nice boardwalk path to the Suwannee River. A quiet swimming hole now, Hart Springs in the winter. Found during our Florida spring hunting 2016 adventures. 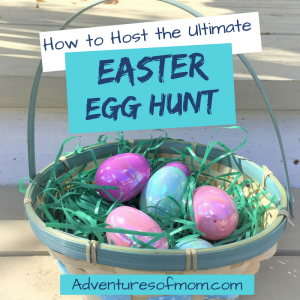 Thinking of taking your kids on a spring hunting adventure? No weapons necessary! Bring a camera and if you can swim there, a snorkel or two. The spring temperatures average 65F to 72F year round. Keep an eye out for gators and be safe and have fun. Start a Spring Hunting list of your own. And of course: Never Trash Where You Splash! Take your garbage away with you and help keep our Florida Springs clean for future generations to enjoy. So Florida Spring Hunting has been way better than last year’s bear-count. We still have a few more days left in the year to squeeze in a couple of more springs! I will be writing more on spring hunting in Florida during the 2017 year and deciding on what new theme for the year we will embrace. Any ideas?